Nine people have been arrested in Thailand for spreading "fake news" on Facebook about "irregularities" in the recent elections. 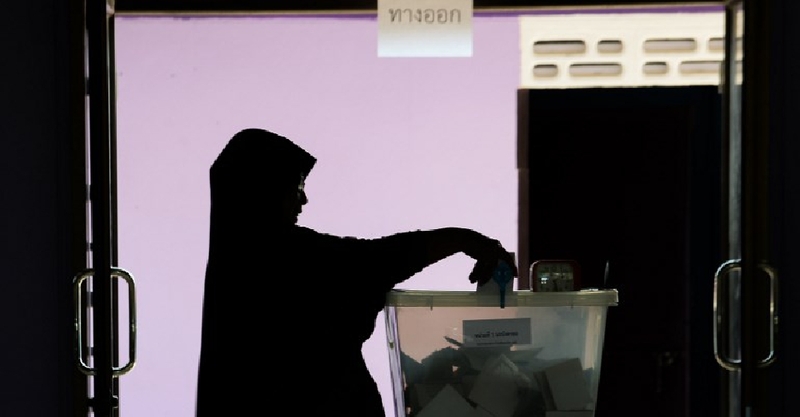 On social media, the group reportedly claimed that two election officials had been sacked and 600,000 illegitimate ballots were mixed into the vote count. A Thai official said the men confessed to the crime but claimed ignorance. They have been charged under the Computer Crimes Act "for sharing or on passing false information" and could face up to five years in jail and a $3,100 fine. This comes as the Thai Election Commission announced its decision to stagger announcements of the official results, claiming "human error" in calculating ballots in some areas.